The Quiz Mixer makes it possible to easily create and remix your own BrainPOP-style quizzes. Check out these support materials so you can begin tailoring assessments to meet your students’ needs. 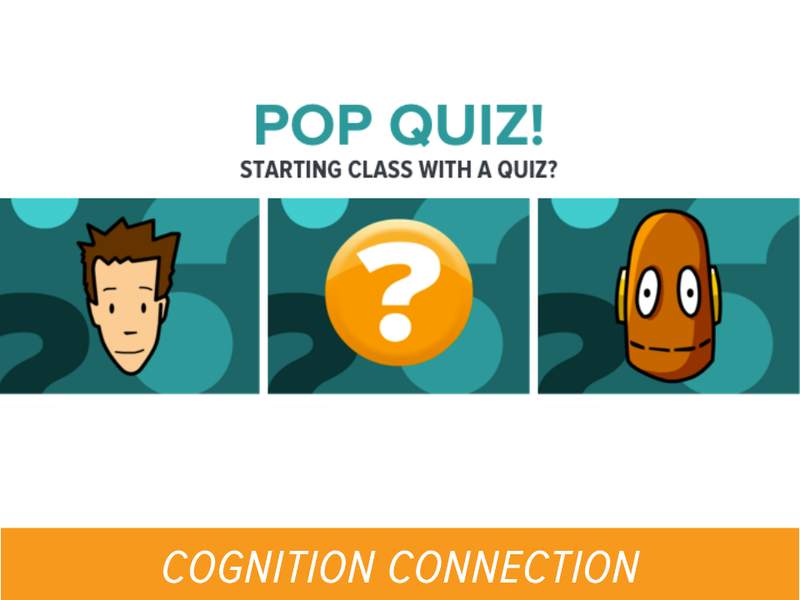 Remember, to take advantage of this resource, you’ll need an activated Individual BrainPOP teacher account.